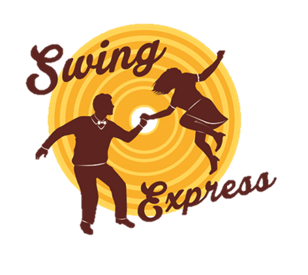 Swing Express are excited to announce the launch of their new ‘Daytime Jazz’ classes. Perfect for those that have some free time during the day, have work commitments that deprive them of the ability to make an evening class, or are just looking for something a little different. The classes will focus on authentic jazz and Charleston dancing from the 1920s-1940s, including some of the more popular vintage routines. We work on the fun and stylish solo dance moves and our classes are suiitable for everyone from all styles, you don’t need any knowledge of swing dancing to come along and you can join whenever you want. The classes commence Wednesday 6th April in Stirchley Baths (on Bournville Lane) at 1pm. The cost of the class is just £5. 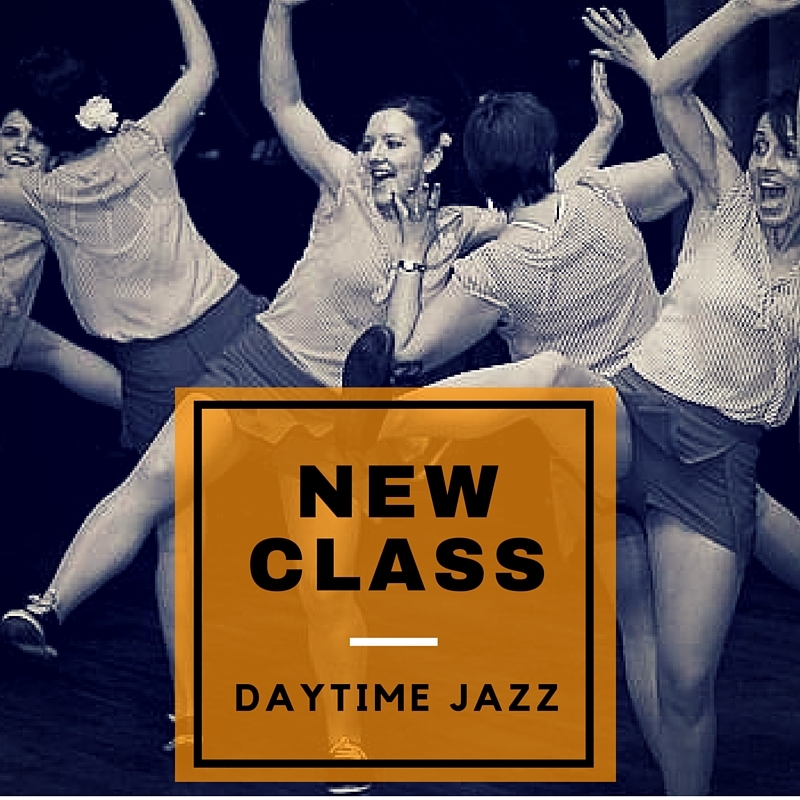 All ages and levels of fitness welcome to our daytime jazz classes. Come have some fun with us! !